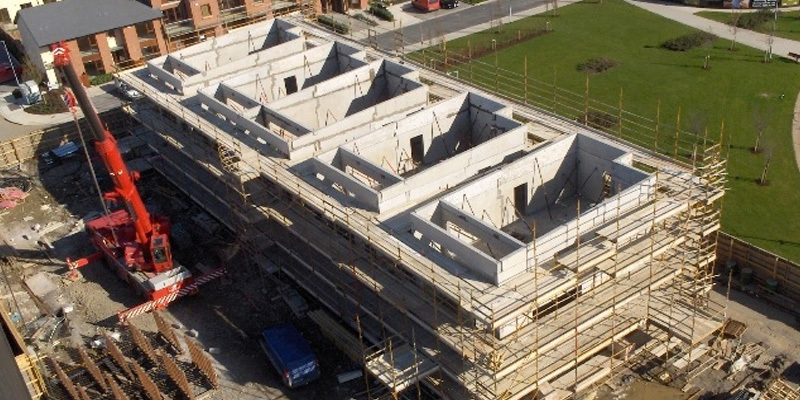 Using a complete precast structure has now become a popular choice for many construction projects throughout Ireland and the UK. 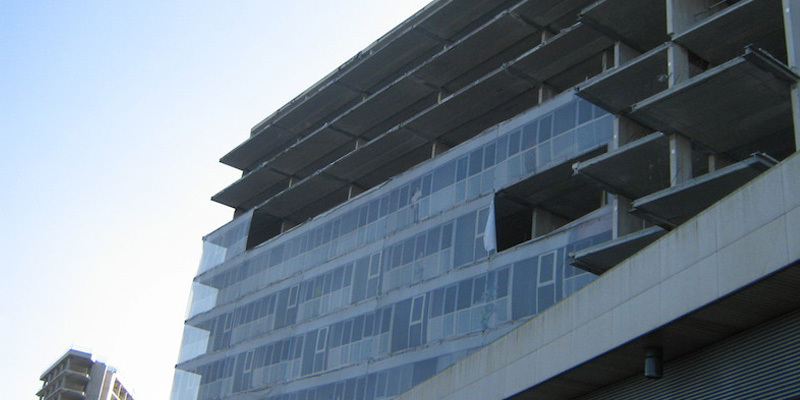 In today’s competitive construction industry, time is critical… delays and downtime cost money. 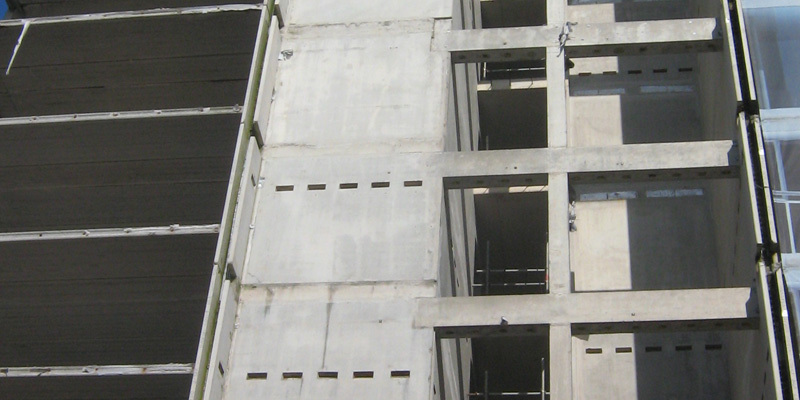 O’Reilly Concrete’s precast solutions are widely regarded as an economic, structurally sound and architecturally versatile form of construction. 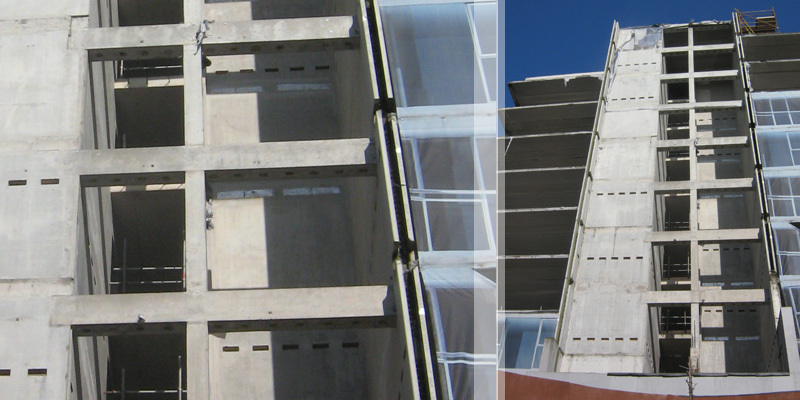 ‘Total Precast’ combines the benefits of rapid construction and high quality materials with the advantages of factory controlled production lines and quality assurance.